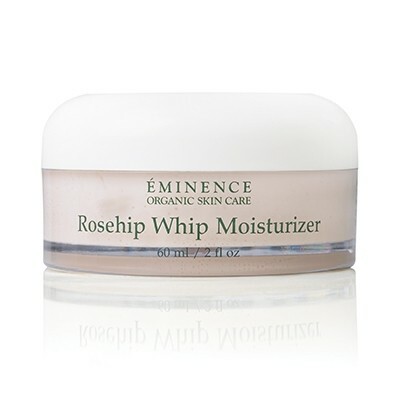 Soften and protect skin with an antioxidant-rich, non-clogging tinted moisturizer. Available in 3 flattering shades from light to dark, this moisturizer delivers lightweight sheer coverage and a natural finish with zinc for SPF 25 sun protection. 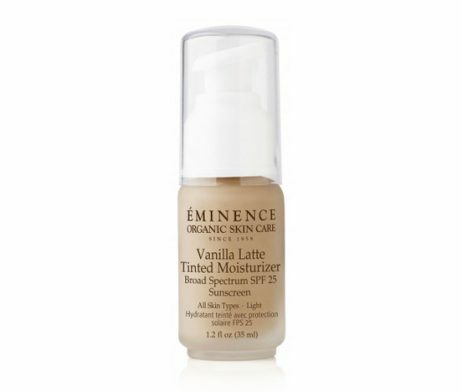 Soften and protect skin with the antioxidant-rich, non-clogging Eminence Vanilla Latte Tinted Moisturizer. 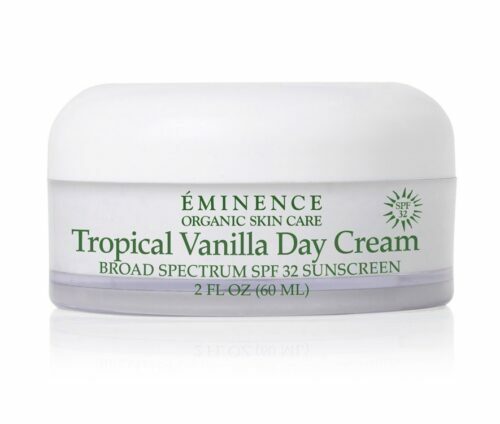 The Light Moisturizer offers sheer coverage with UV protection to shield your skin from daily extremities. 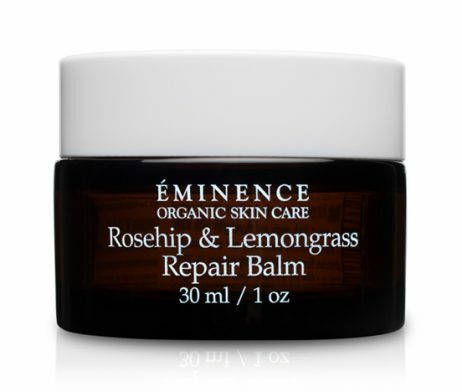 The lightweight formula contains softening vitamin E, soothing Aloe Vera, and nourishing plant extracts. Free of harmful or harsh ingredients, your skin remains vibrant and healthy with a natural finish.